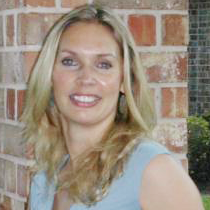 Brechtje van de Laar is a Licensed Clinical Social Worker who joined the Kingwood Psychiatry team in June 2013. She is originally from the Netherlands and has lived in the U.S. since 1998. Brechtje received her undergraduate degree in Psychology from the University of Houston, and her Master’s Degree in Clinical Social Work from the Graduate College of Social Work at the University of Houston. She worked at the Kingwood Pines Hospital as a clinical therapist from 2008 until 2013, providing psychotherapy for children, adolescents and adults in individual, family and group settings.